For over 20 years, Dr. Lancelot Brown has been helping his patients enjoy healthy, confident smiles. With dental implants, our experience is able to help you achieve the appearance and feel of a natural smile again, regardless of how many missing teeth you have. Dental implants are designed to function as artificial tooth roots. Each one is implanted directly into your jaw, the same way a real tooth would be supported. Thanks to their extremely high success rate, most people can expect to be able to maintain their implants for the rest of their life. Depending on the number of teeth that are missing, implants can be used for single tooth replacement or even to support an entire, full-arch prosthesis. An implant can typically support far greater weight than a healthy tooth, which allows Dr. Brown to use as few as four to six implants to anchor an implant supported/retained denture. 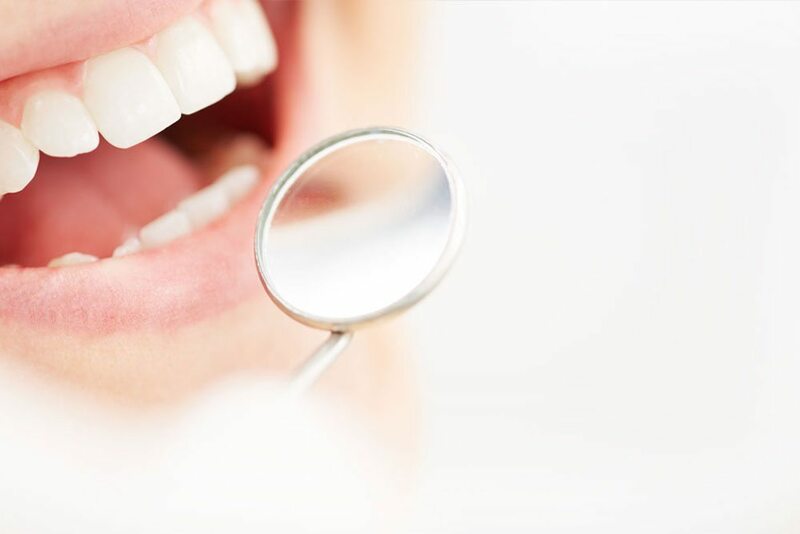 Although having an artificial tooth root implanted into your jaw may seem a bit intimidating, most of our patients comment that the process is similar to (or even more comfortable than) having a tooth removed. Once we have allowed the surgical site to heal, new bone grows around the implant and fuses it into place through a process called osseointegration. To find out whether or not dental implants are the best option for your needs, or even if you are a candidate for treatment, contact our Toronto office today. After a brief consultation, exam, and x-ray, Dr. Brown can let you know if implants are right for you. Nothing looks more natural than an implant. In many situations, dental implants can give back a patient’s confidence in their smile. Improved aesthetics, the ability to eat comfortably and a clean, healthy oral environment are some of the other noticeable benefits. Dental implants will never decay, never require root canals and they preserve the jawbone, which can prevent premature aging. Dental Implants are appropriate for almost anyone who is currently missing teeth or is at risk of losing teeth. Because each case is unique, your specific needs cannot be properly addressed until you meet with Dr Brown for a consultation. In many instances, we can replace a missing tooth in one appointment (teeth in an hour) with an implant and crown! There are two phases required for implant therapy. The first phase is surgical and involves the placement of the dental implant into the jawbone. Once the surgical stage is completed, the implant is left for four to six months to bond with the surrounding bone. The second phase involves the uncovering of the implant, securing an abutment onto the implant and the fabrication and placement of a porcelain crown or bridge. Dr. Lancelot Brown, a downtown Toronto dentist, would be pleased to discuss the benefits of implant prosthetics with you. Call today to schedule your consultation 416.922.9040. Let’s get you smiling! 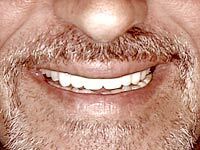 Modern denture placement is often accompanied by implant therapy. 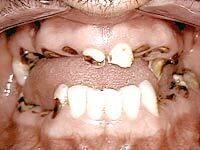 By implanting roots into the jaw, implants serve to anchor both partial and full dentures. The combination of implant dentistry and denture therapy has significant advantages over dentures alone, in that bone resorption (i.e the melting away of bone from the pressure and abrasion of the denture) is arrested and bone regeneration often occurs. A more youthful appearance is retained and the dentures, due to increased stability, behave more like real teeth.